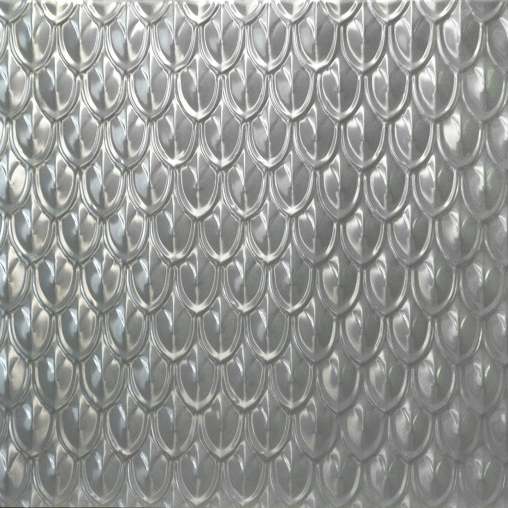 – 920mm x 1830mm or 3ft x 6ft approx. 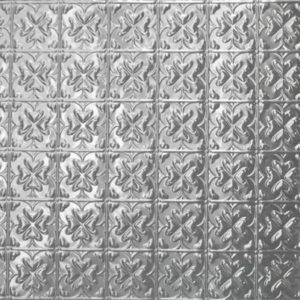 – 85mm wide x 175mm high approx. 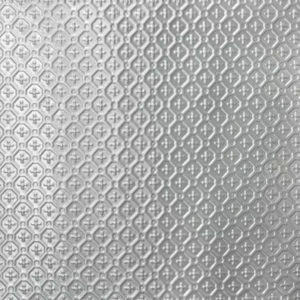 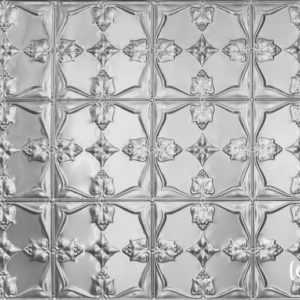 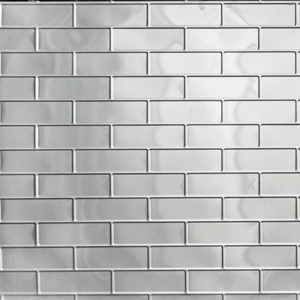 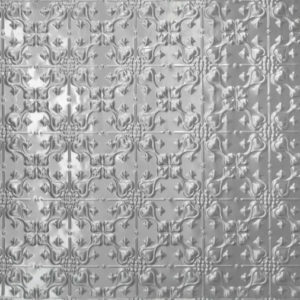 The Fish Scale design is a classic pattern that was extremely popular in the early 1900’s for use outdoors, especially on awnings. 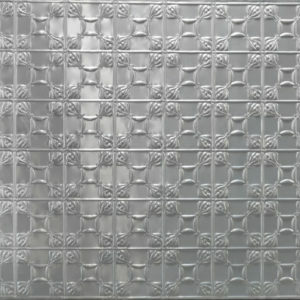 Today the fish scale is used for both reproduction of these original creations and as a modern feature and addition to houses and commercial settings. 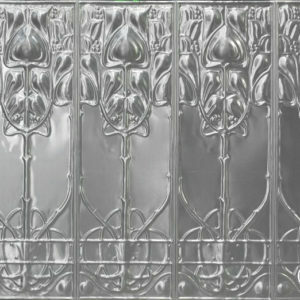 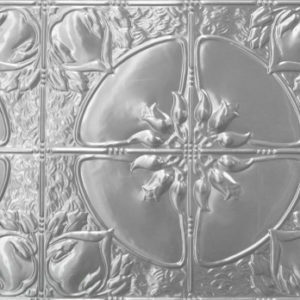 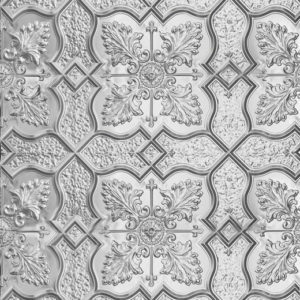 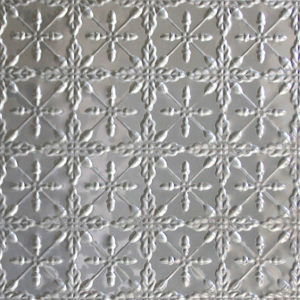 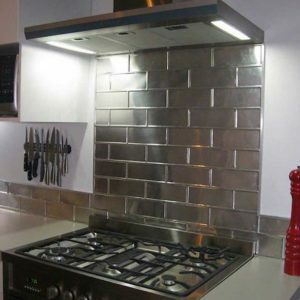 All pressed metal panels designs made by Pressed Tin Panels™ are acid etched and ready for painting or powdercoating once they have been cut to size with an angle grinder and can then be glued into place, (nails and rivets can also be used).